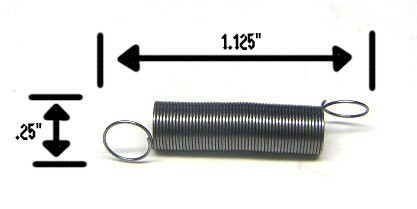 The most common flipper return spring. 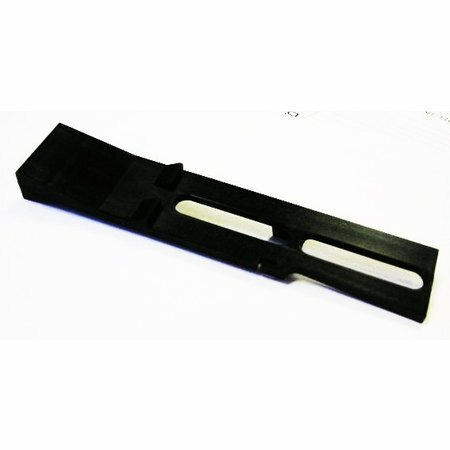 Also used as a target reset spring in many drop target assemblies. Williams/Bally reference #10-364.